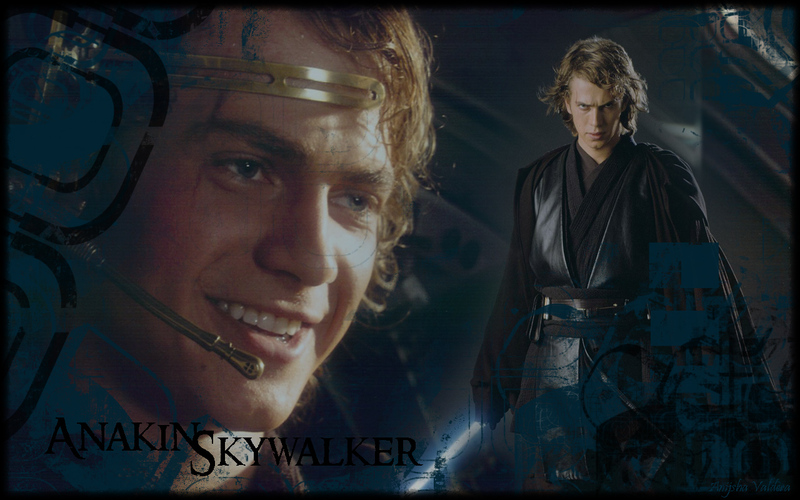 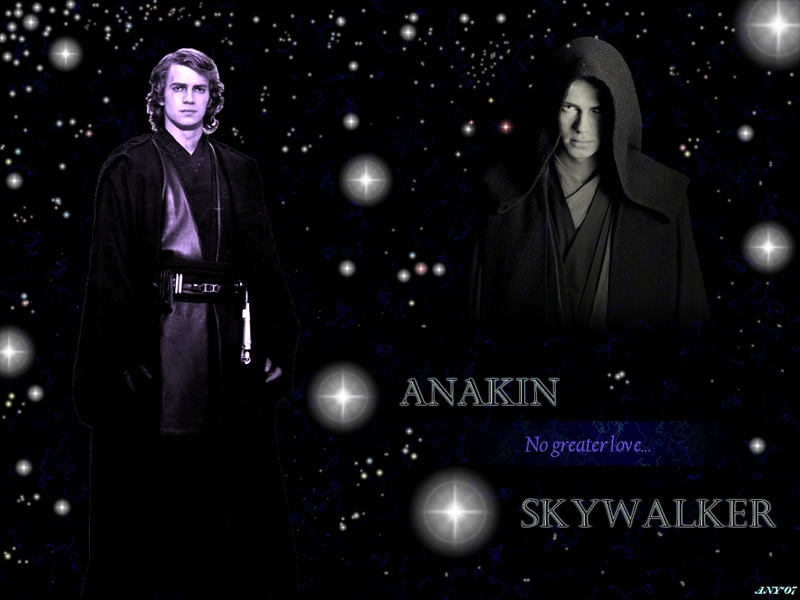 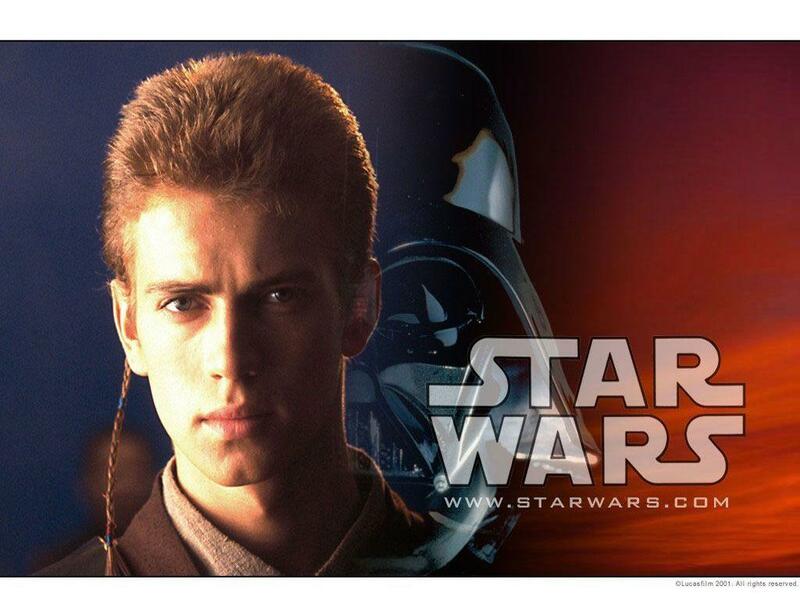 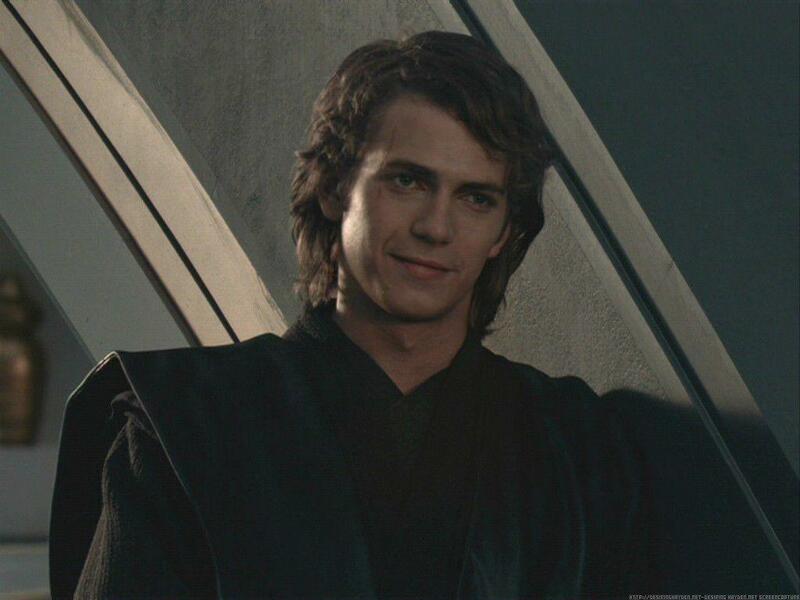 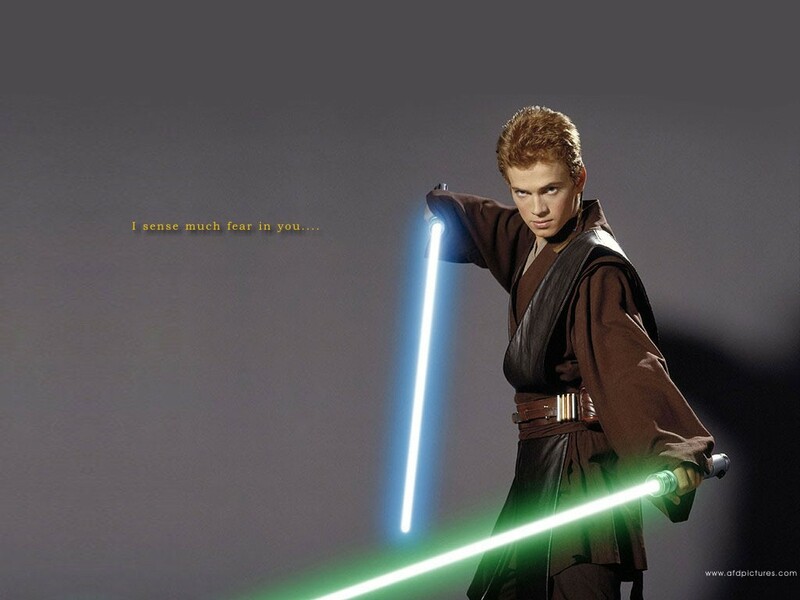 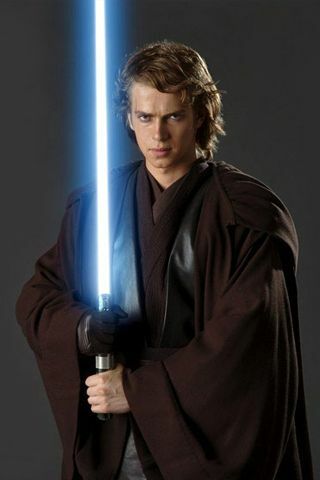 Hayden Christensen (born April 19, 1981) is a Canadian actor and producer. 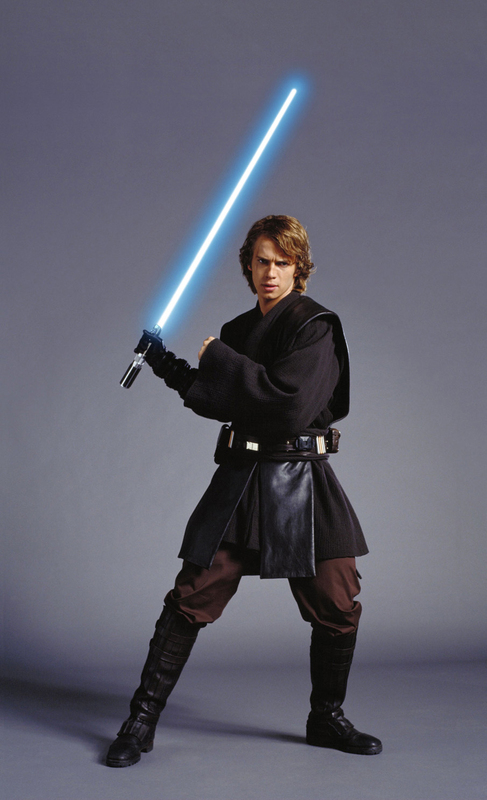 He began his career on Canadian television at the age of 13, then diversified into American television in the late 1990s. 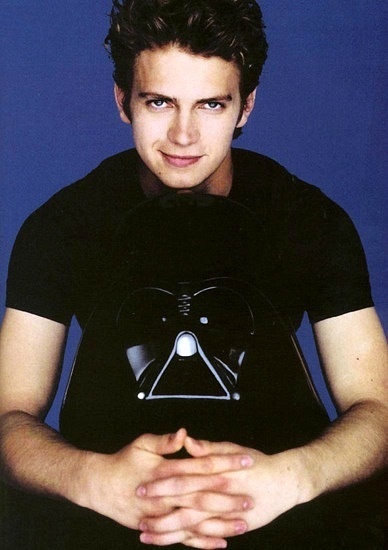 He was praised for his acting as Sam in Life as a House (2001), earning Golden Globe Award and Screen Actors Guild Award nominations. 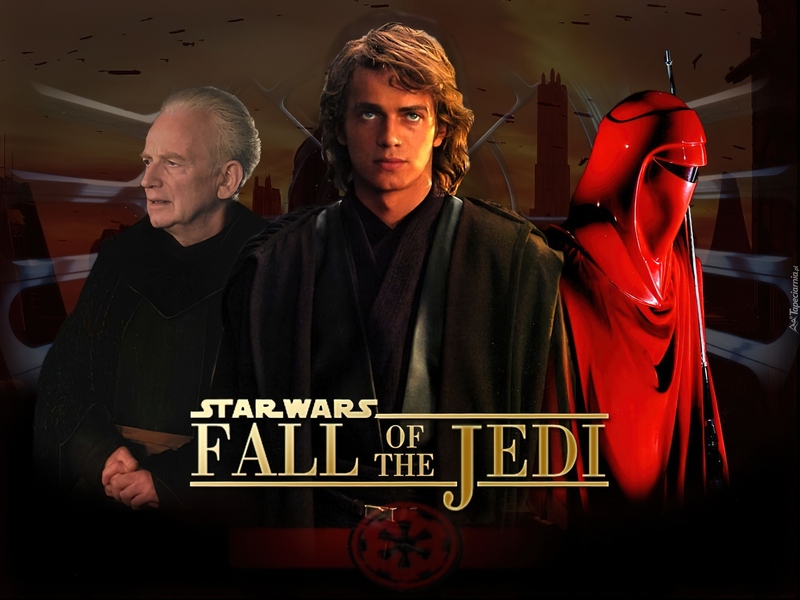 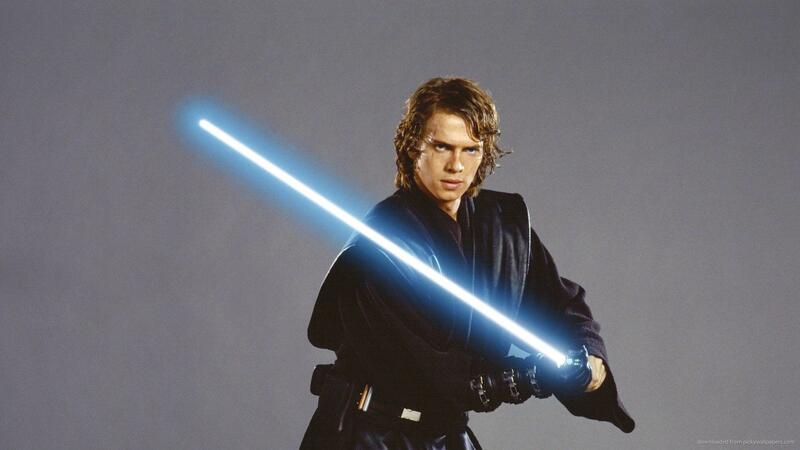 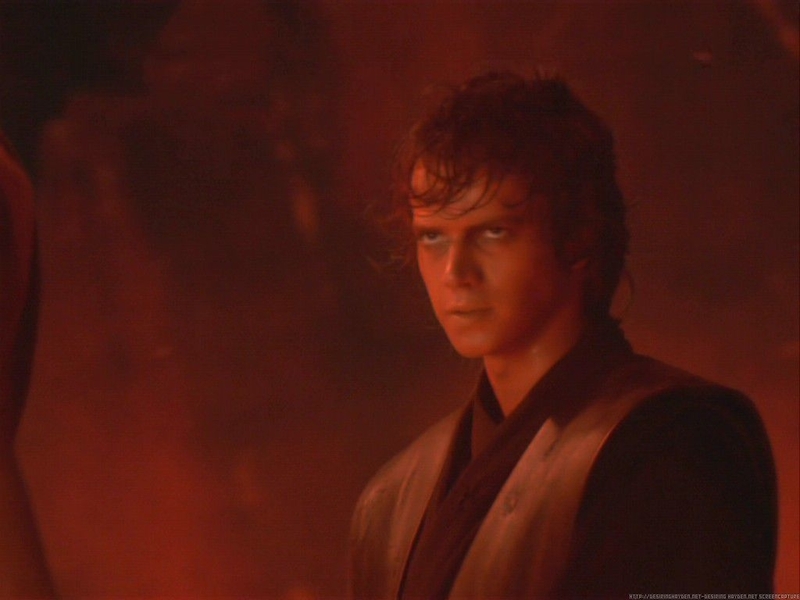 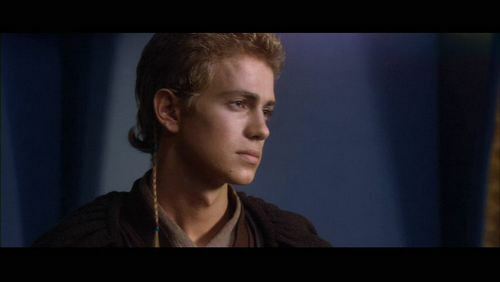 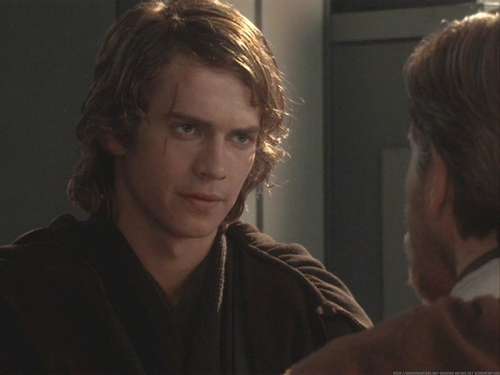 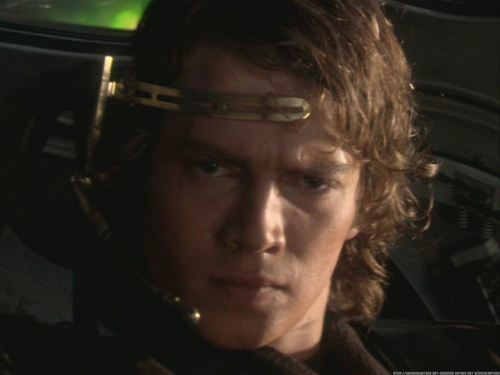 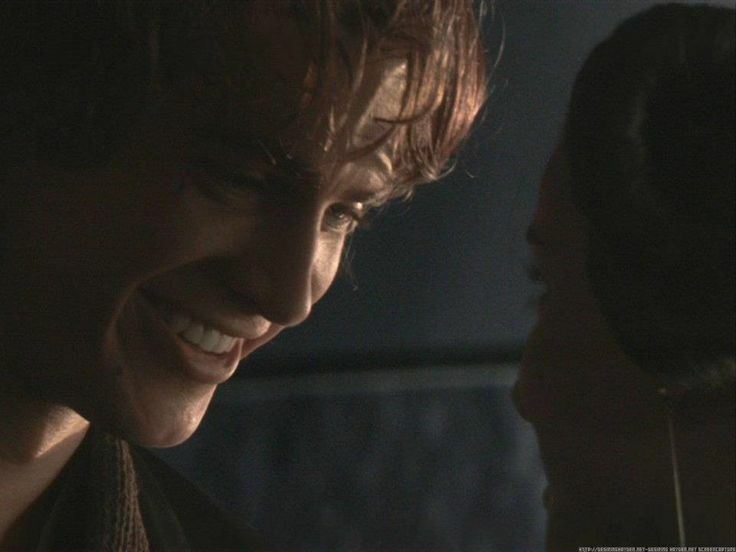 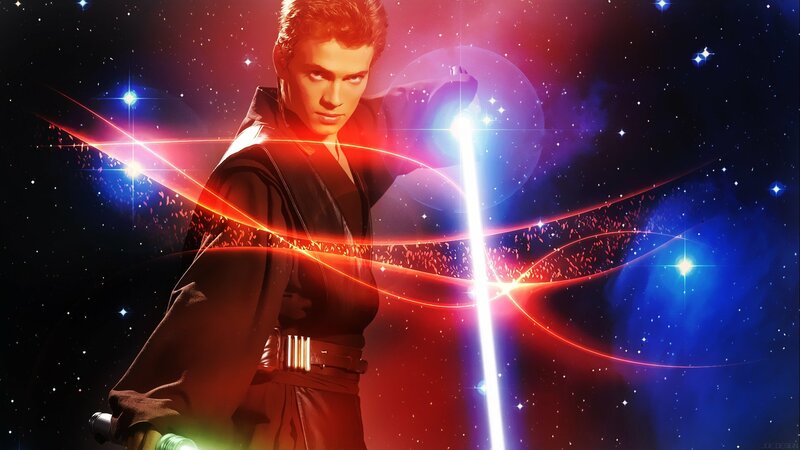 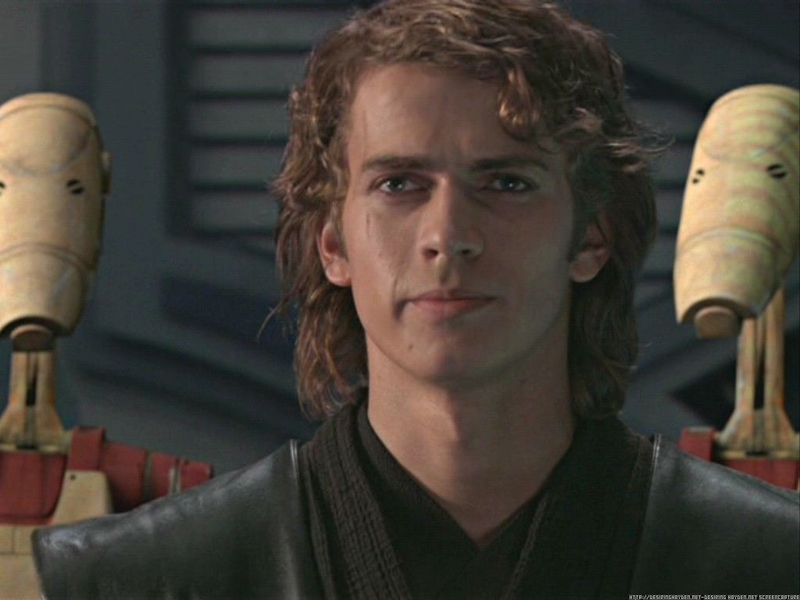 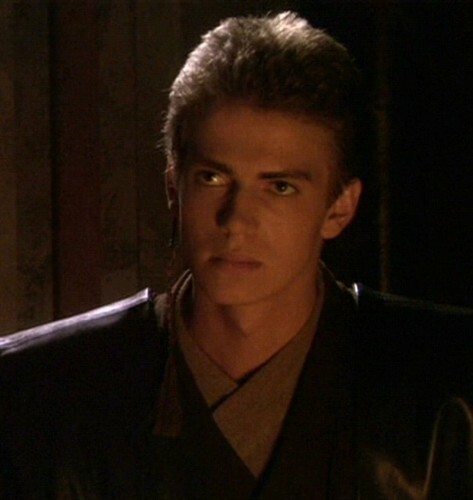 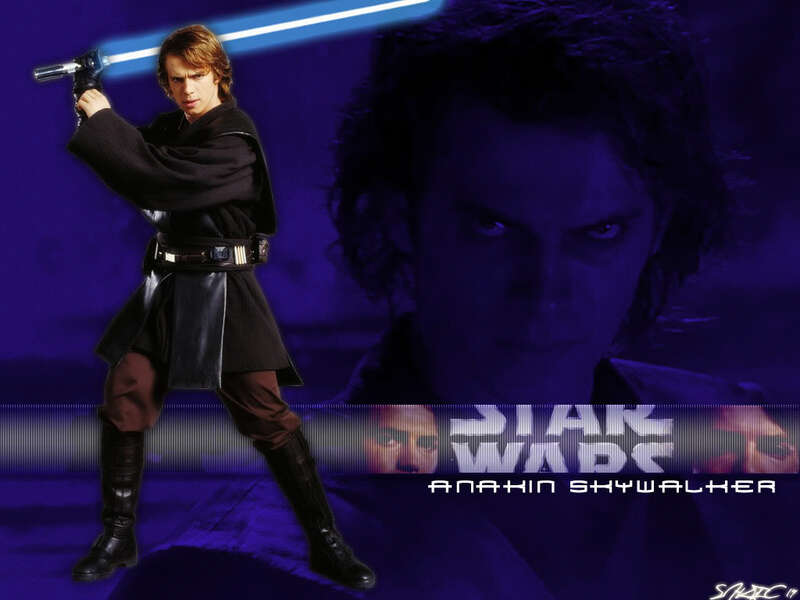 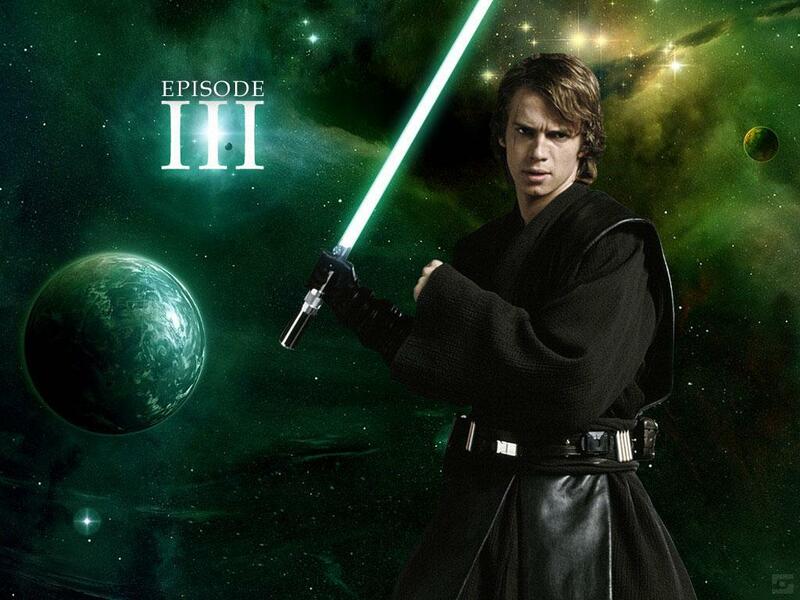 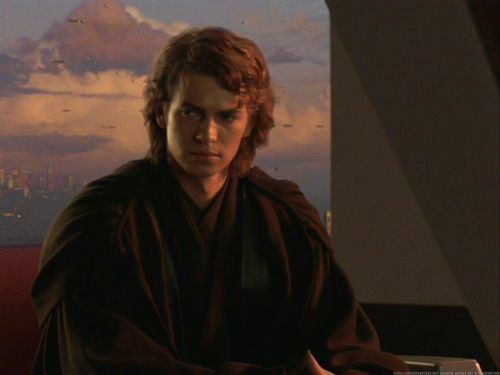 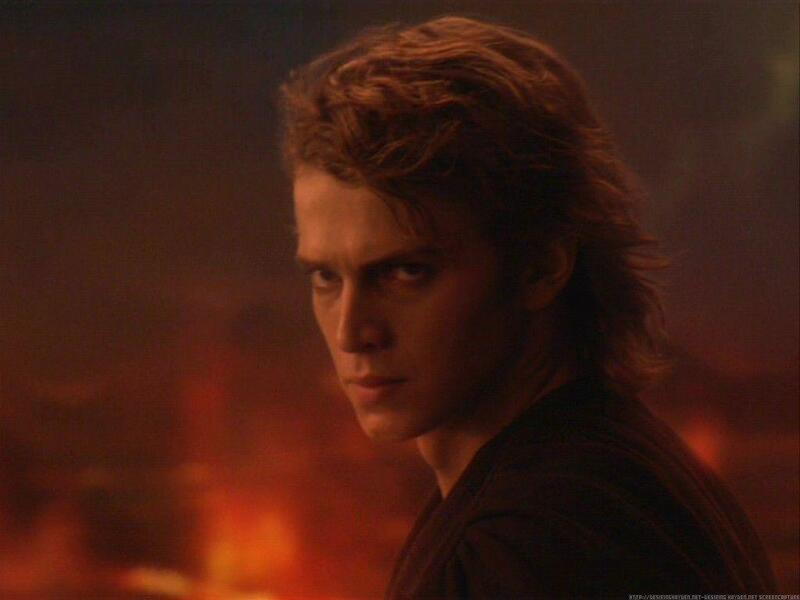 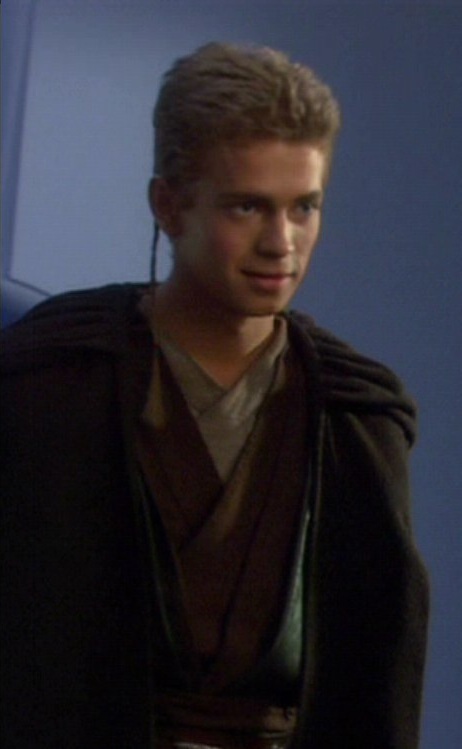 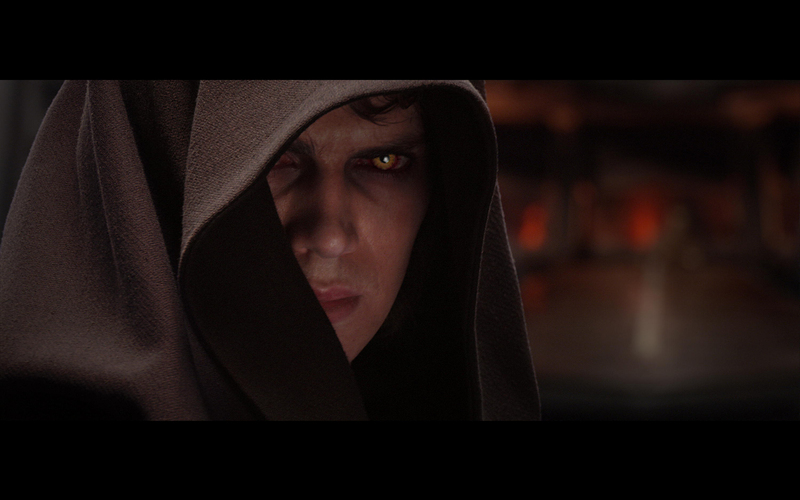 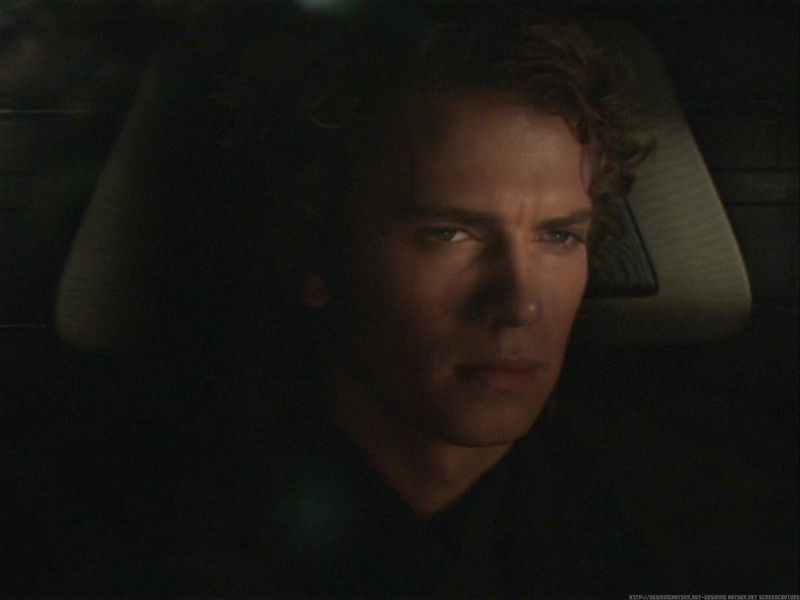 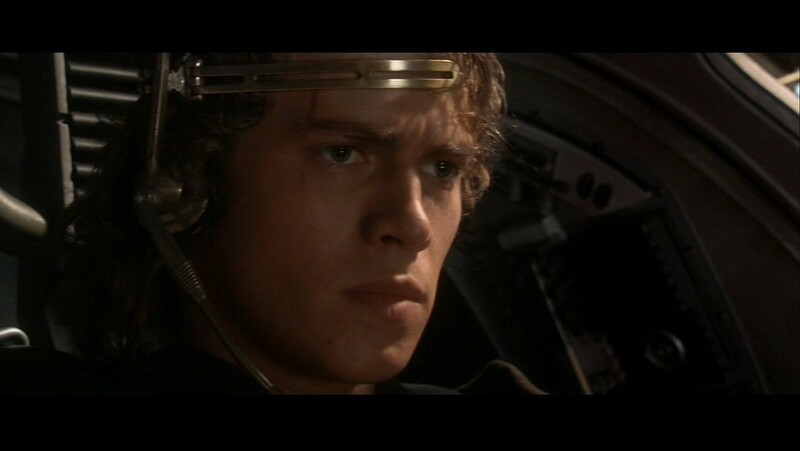 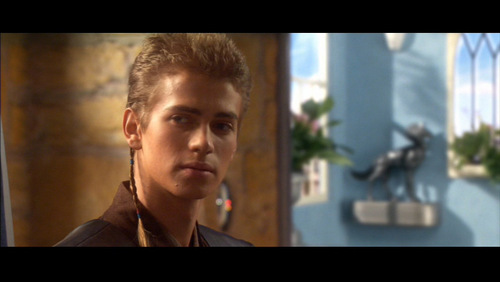 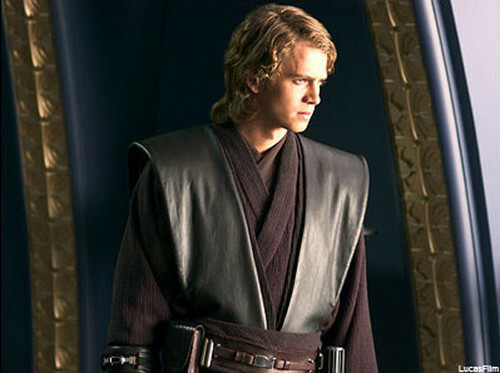 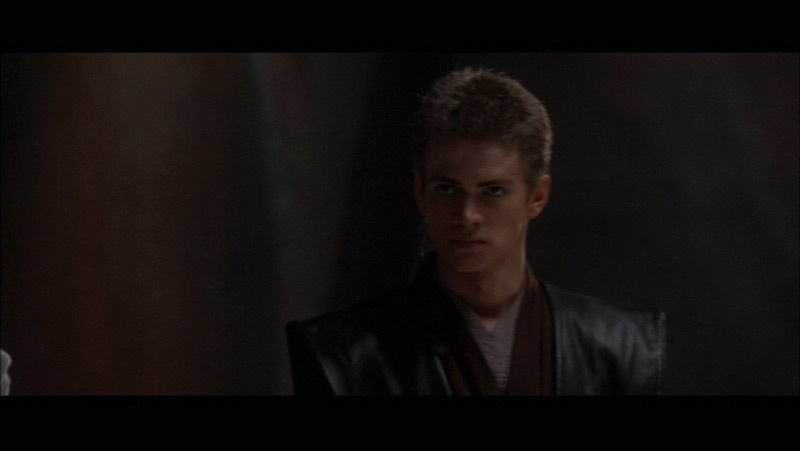 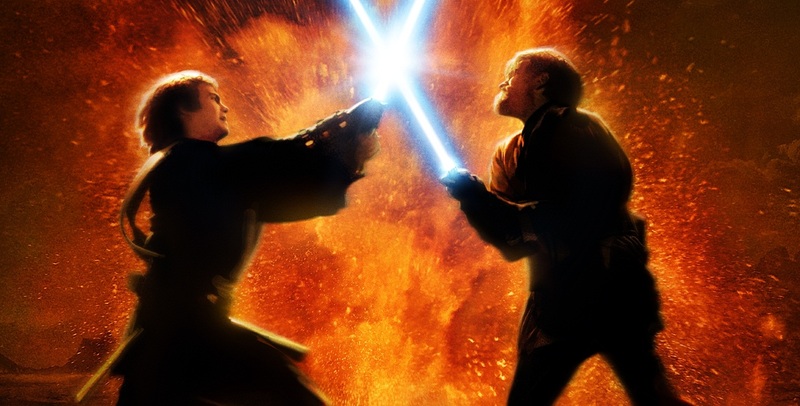 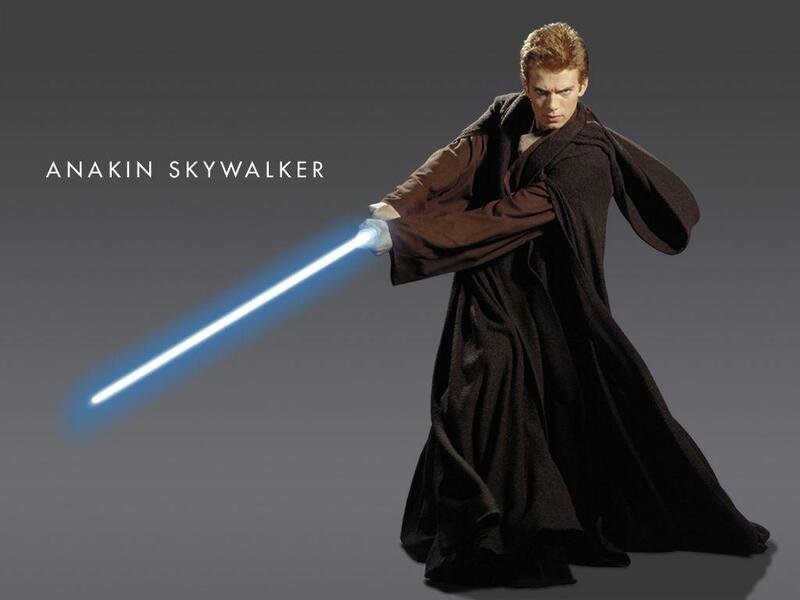 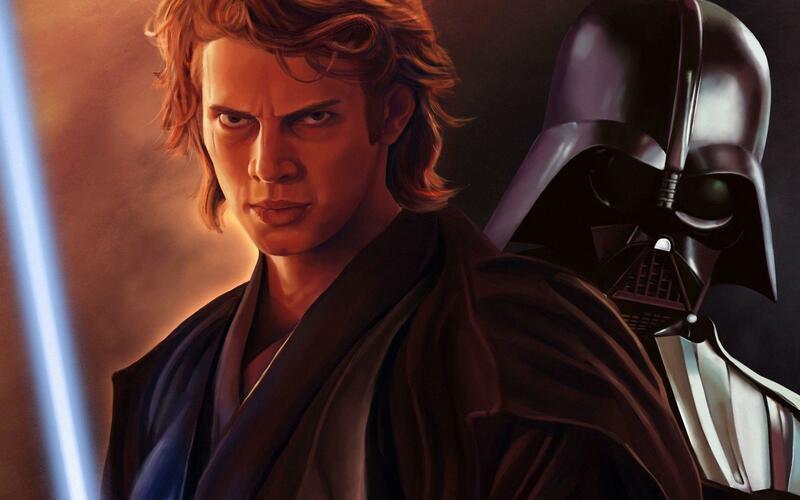 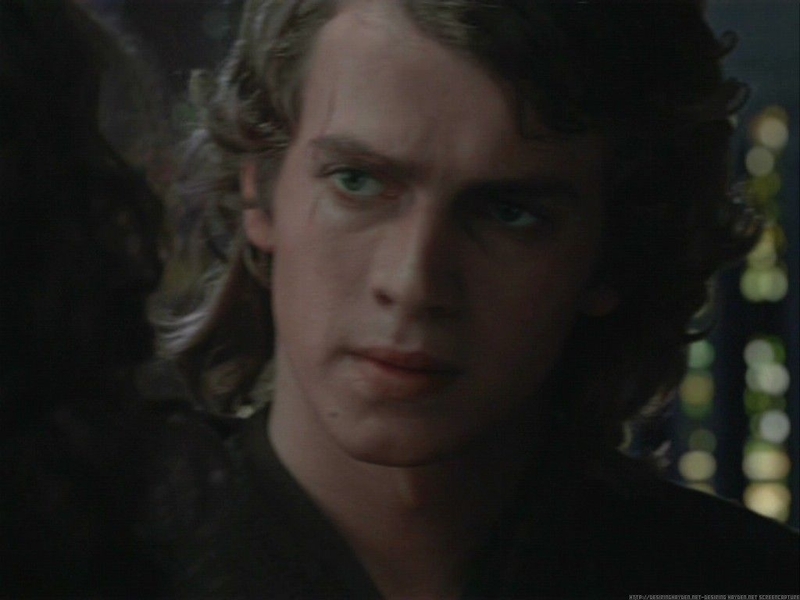 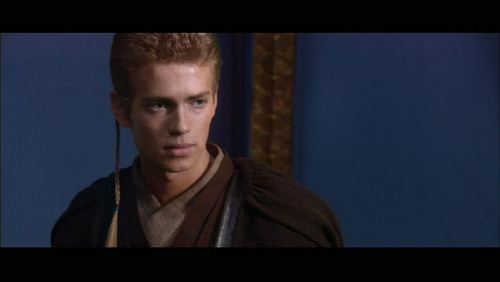 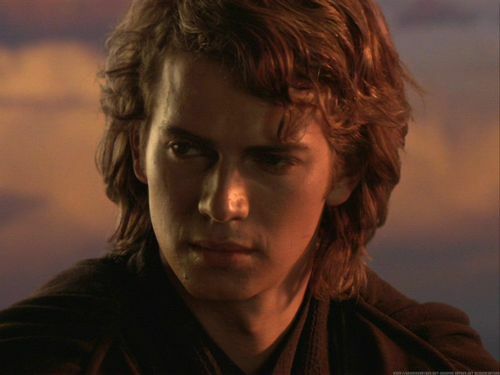 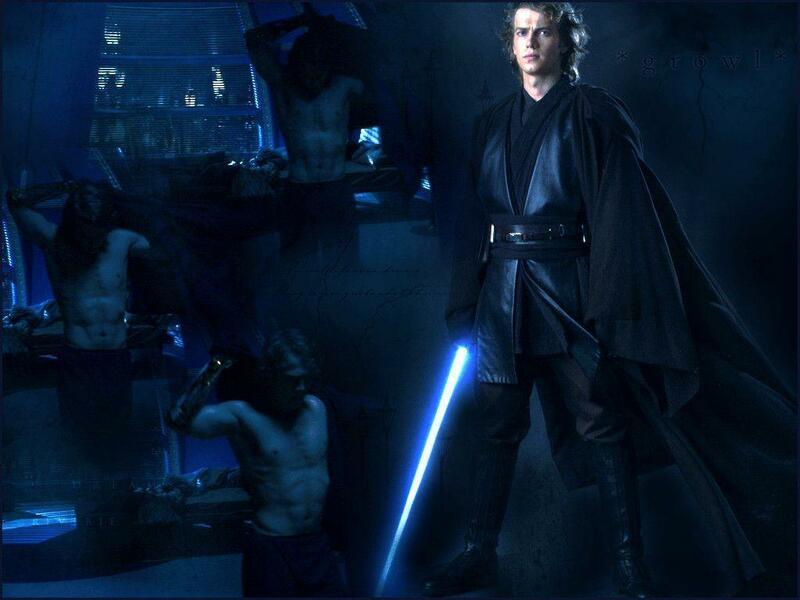 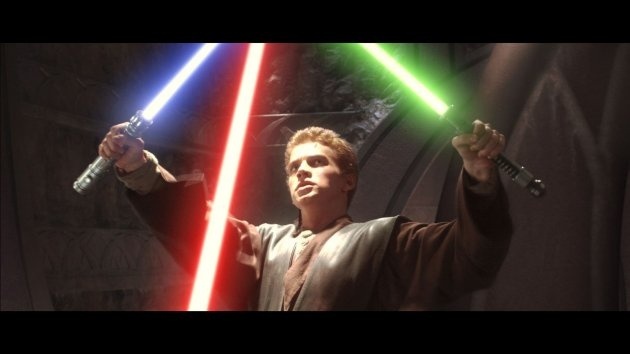 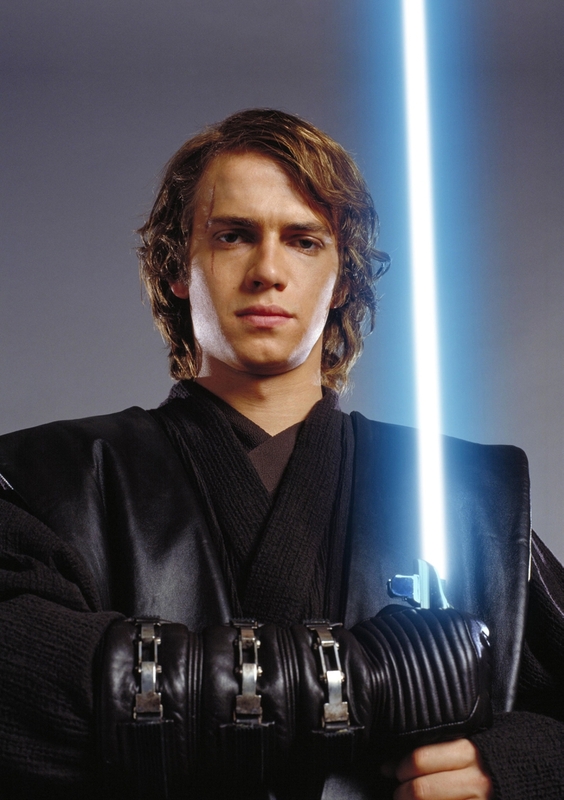 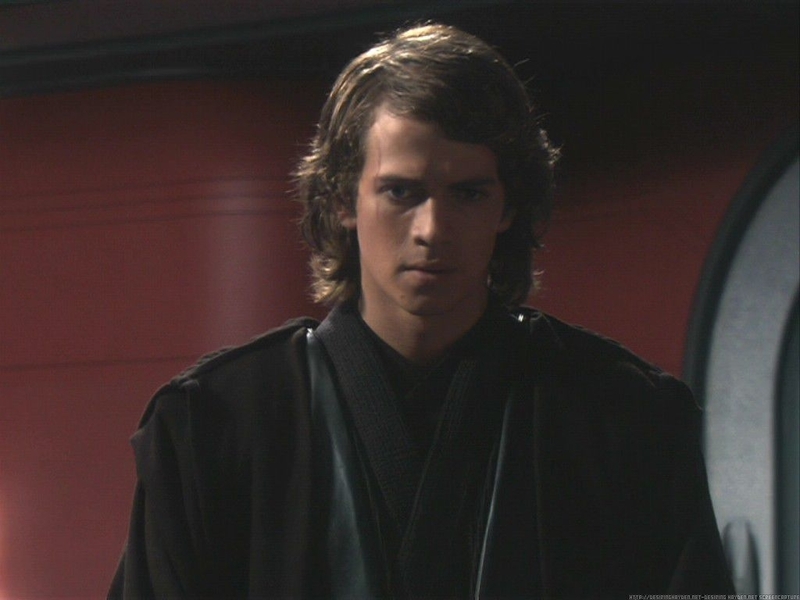 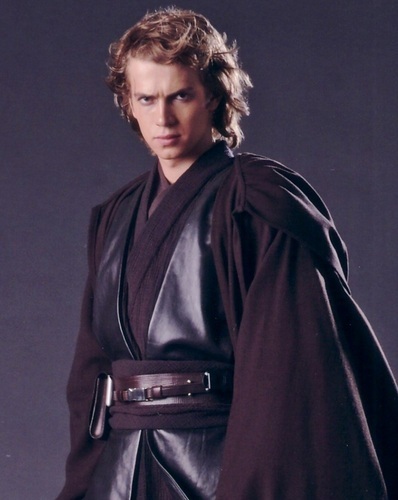 Christensen gained international fame for his portrayal of Anakin Skywalker in Star Wars: Episode II – Attack of the Clones (2002) and Star Wars: Episode III – Revenge of the Sith (2005). 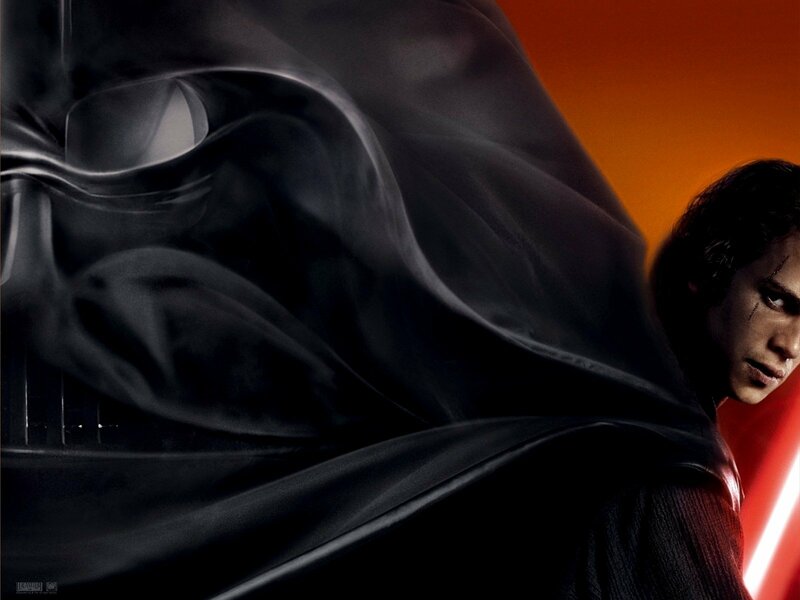 His honors for these films include a nomination for the Saturn Award for Best Actor and the Cannes Film Festival Revelation Award.